Months after Spokane Valley Police Chief Rick VanLeuven announced his retirement, the city has chosen his replacement. Spokane County Sheriff's Office Patrol Commander Captain Mark Werner will take over the job as Spokane Valley Police Chief, the city announced Tuesday. The city contracts with the county for police services. Sheriff Ozzie Knezovich earlier this month chose three candidates for the job, including Werner. Each candidate was interviewed by two teams. One of those teams included acting City Manager Mark Calhoun and community leaders, and the other was made up of city department heads. Calhoun, per Spokane Valley code, then chose Werner based on those interviews. Werner, as patrol division commander, oversees day-to-day operations of the Patrol Division for Spokane County. He also commands the SWAT team, traffic unit, k9 unit, search and rescue, dive team, marine enforcement and regional air support unit, according to the county website. 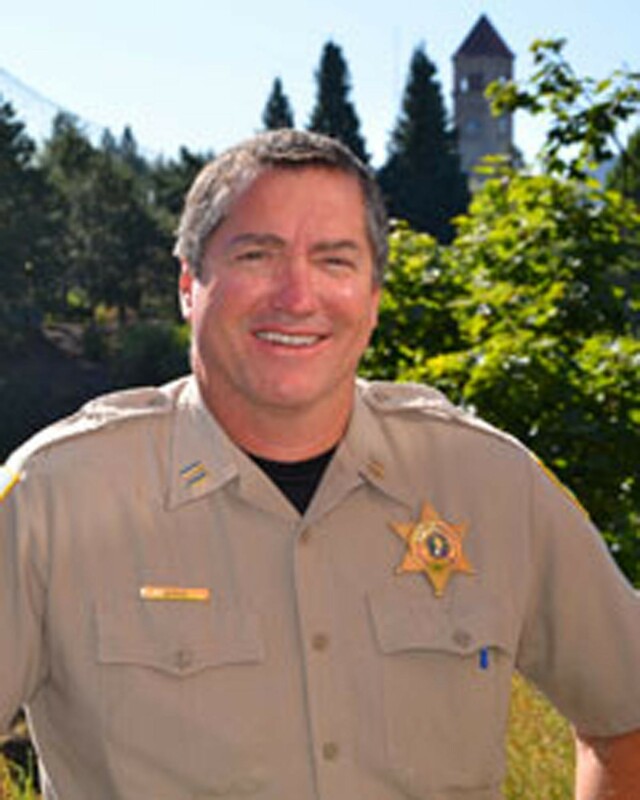 Before joining the sheriff's office in 1994, he served in the U.S. Air Force. He was promoted to captain and commander of the Patrol Division in 2010. As police chief, Werner wants to "expand leadership responsibility, improve collaboration between law enforcement, community partners and citizens, exceed expectations set by the City of Spokane Valley and the Sheriff's Office, and honor all commitments made to stakeholders, employees and the City of Spokane Valley community," according to a news release. VanLeuven served over nine years as the Valley police chief. He will retire on June 30. Can Councilwoman Karen Stratton forgive the mayor for endorsing her opponent?